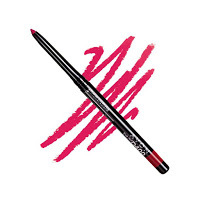 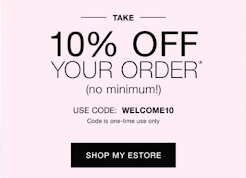 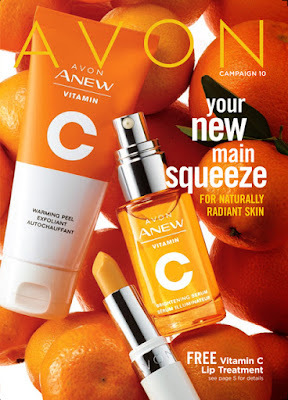 Shop the New Avon Brochure for April 2019 - Avon Catalog 10 2019. 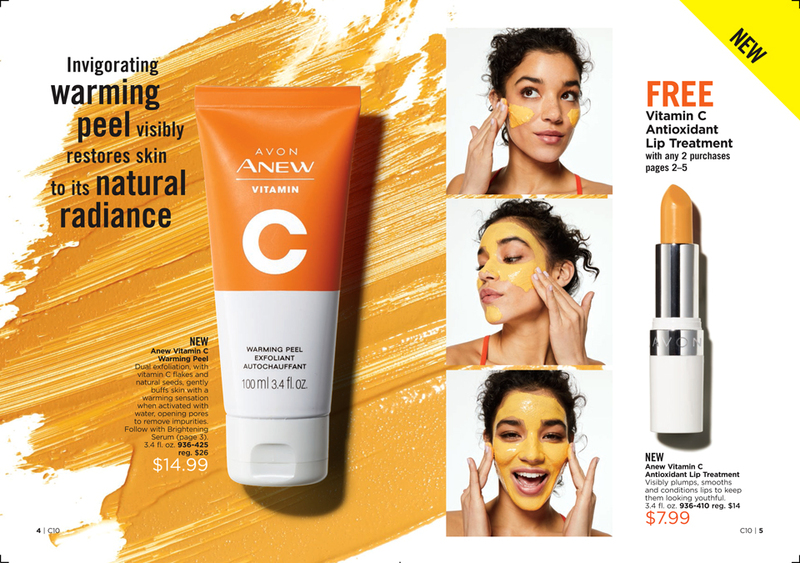 This Avon Campaign 10 2019 features some fantastic New Vitamin C Products. 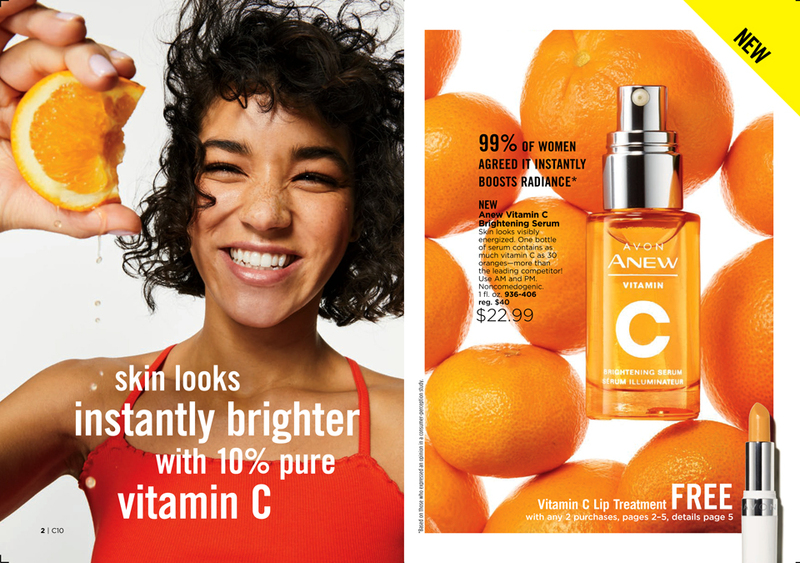 Plus you can receive a Free Vitamin C Antioxidant Lip Treatment with the purchase of any 2 products from page 2 through 5 of this Brochure.